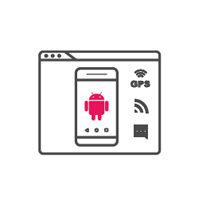 Genymotion Android emulators online for test automation and much more! Test sharding: With Genymotion Cloud, you can spawn as many VM you need for the same price since one VM running for 60 minutes will cost you the same price as 6 VMs for 10 minutes. You can easily scale your infrastructure as your tests grow and always enjoy the lowest execution time with a controlled cost. 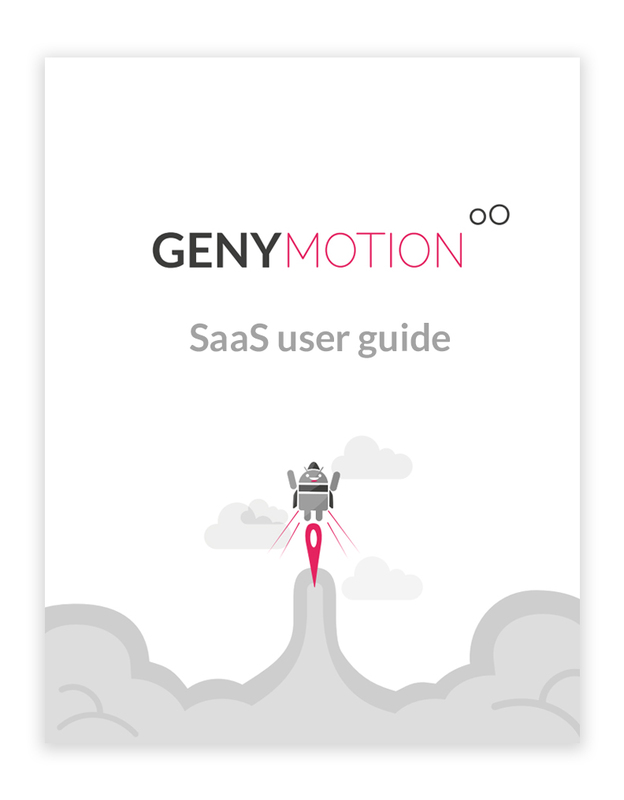 Parallel testing: With Genymotion Cloud, you can spawn as many VM as you want in parallel with no additional cost, so you will not experience queues anymore. 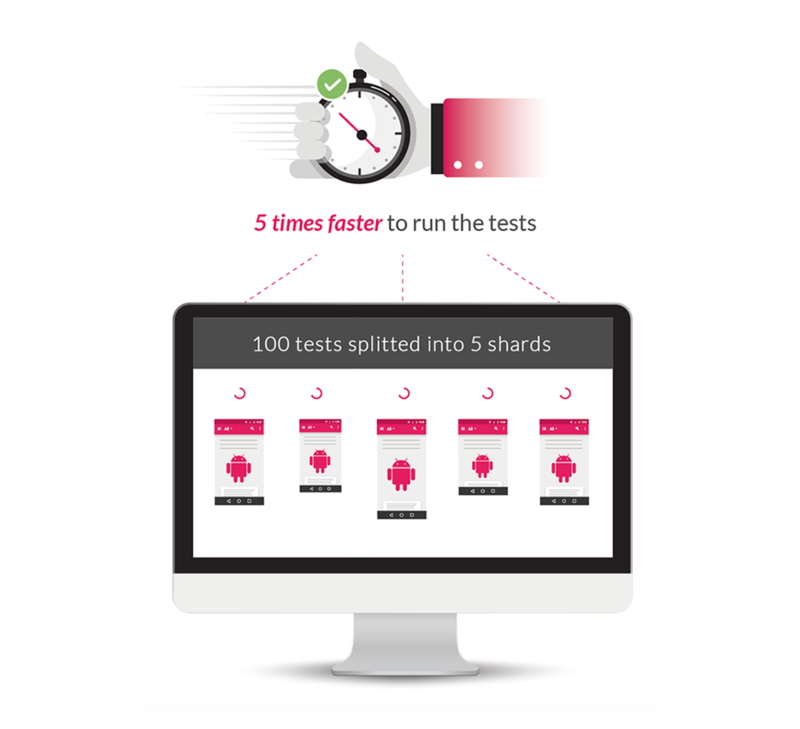 If you need to run tests, just create VMs & run your tests without waiting! HTTP API for creating/stopping devices, and instrument all sensors. 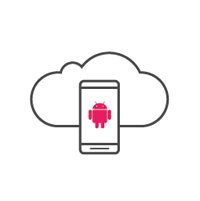 With these APIs, you will be able to create a device, change its battery level or its position, trigger some clicks and then close the device. Java API for instrumenting the device during your tests. 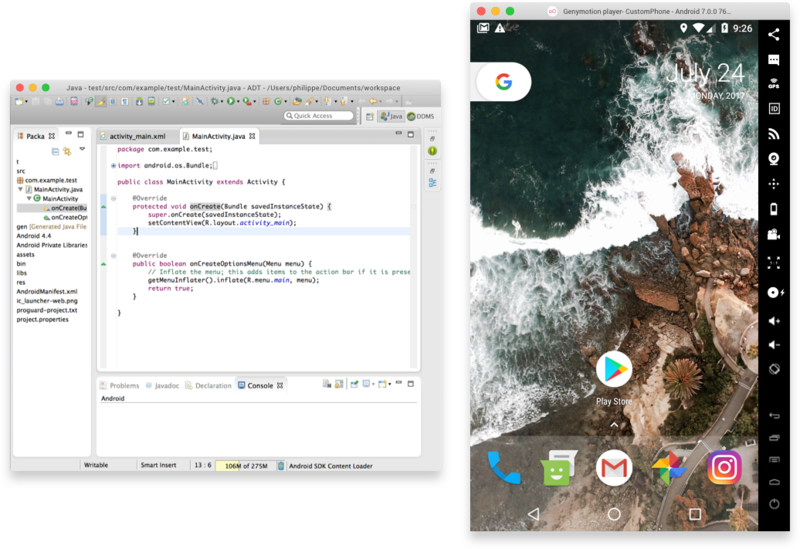 If you want to test what happens in your application when the user changes his location, you can use this API to dynamically test all complex behavior you want to test. With our images available on your cloud provider (AWS, GCP), you can create your own infrastructure and scale & manage it as you need. 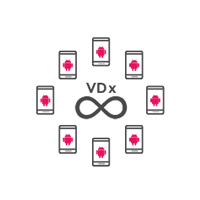 Fully compatible with ADB, you can create virtual machines with or without dedicated GPU in your favorite cloud provider.